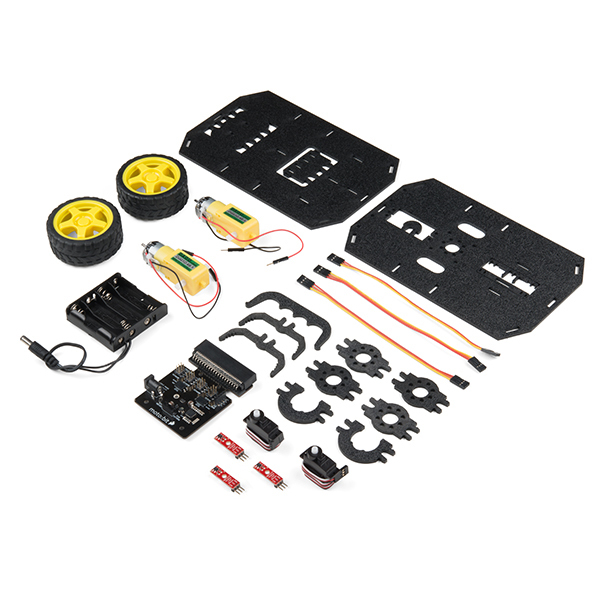 This kit is perfect for anyone looking to quickly build a robot using a micro:bit. Simply combine the kit contents with a micro:bit board to create a flexible, low-cost robotics platform. 3x Jumper Wire — 3-pin, 6"